Allaah says in the Qur'aan what may be interpreted as, "O' you who believe, fasting is prescribed for you as it was prescribed for those before you so that you may achieve Taqwaa. 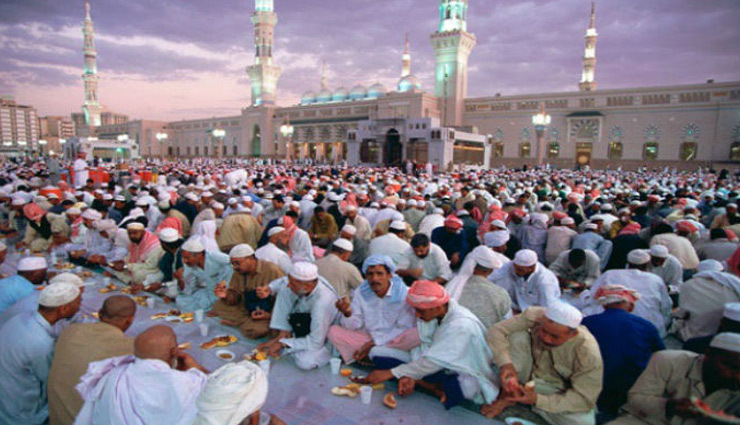 Fasting the month of Ramadan is one of the main pillars of Islam. 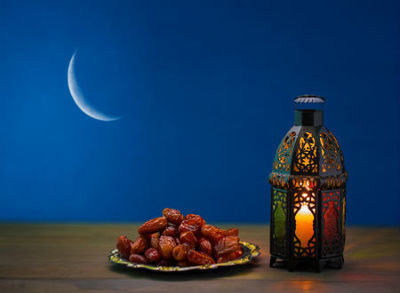 It is obligatory upon every sane, healthy Muslim whose reached puberty and is not traveling during the time of fasting. As for women, they must not fast if they are menstruating or having post-childbirth bleeding.